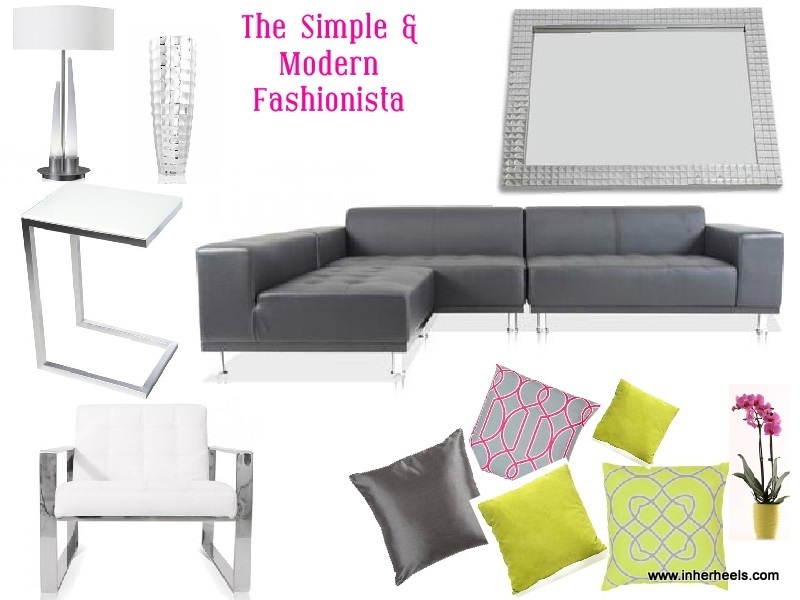 The "Simple and Modern" fashionista embraces clean lines, sophistication, and print. 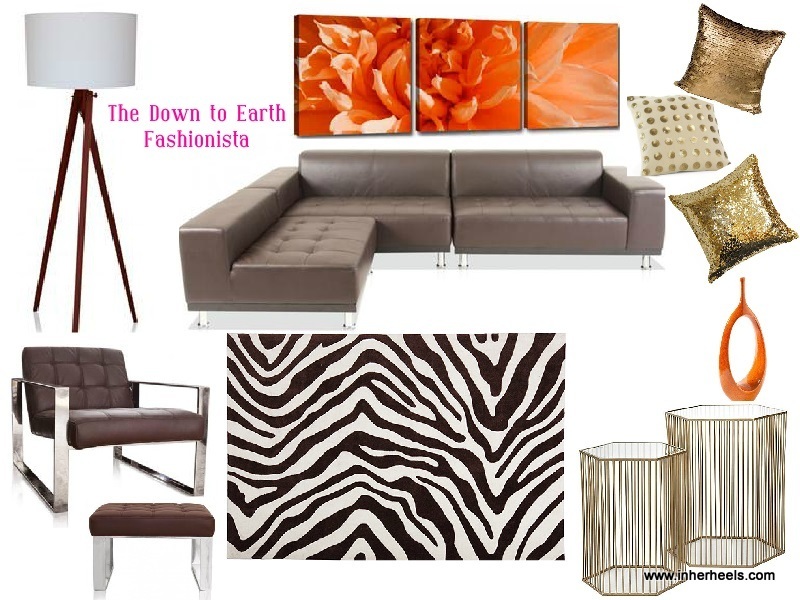 The "Down to Earth" fashionista loves fashion on a earthy level. 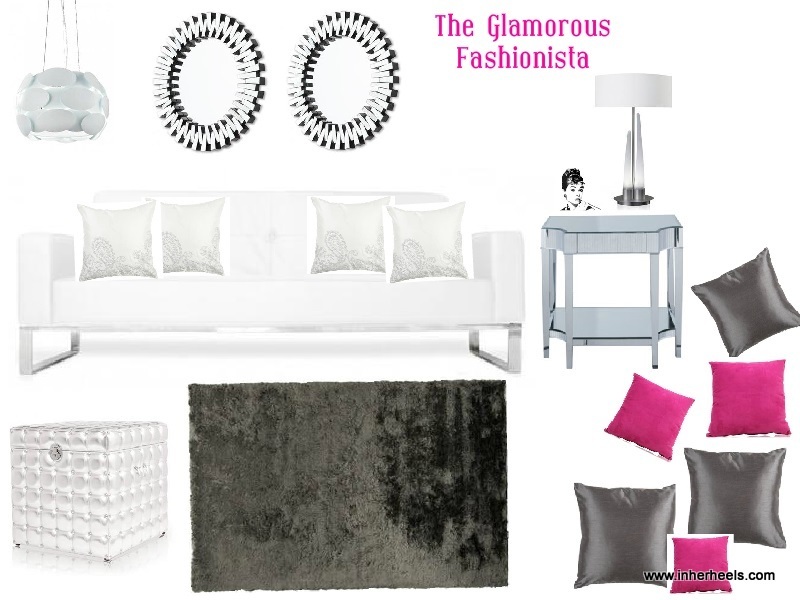 She embraces nuetral tones with a dash of glam as seen in the sequined pillows of this room. The "Glamorous Fashionista" likes all things shiny and reflective! As seen in the double mirrors and mirrored side table.